Rena’ is our true southern born Georgia girl. 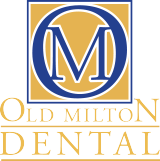 She has worked in the dental field since 1985 and has been with our Old Milton family since 2004. She and her husband of over 30 years have one son and they love to spend their time at sporting events or hiking and chasing waterfalls. Her advice: SMILE…Chop on…Go Dawgs…Rise Up…Unite & Conquer. Ashley is a native of Georgia. 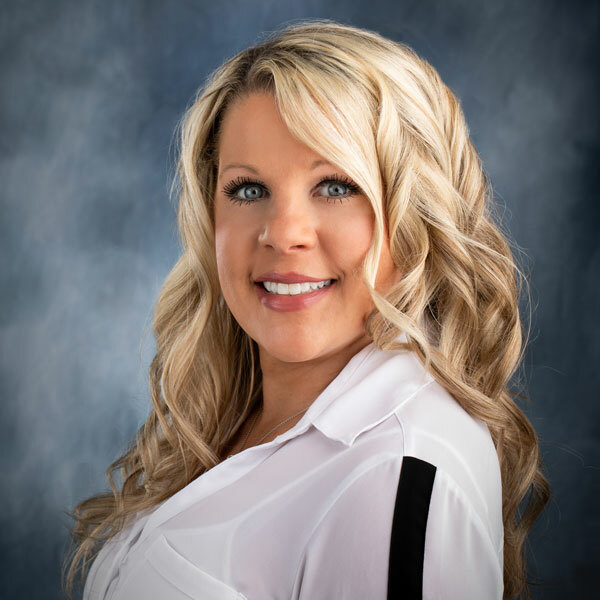 She has been a dental hygienist since 2010 and a part of our Old Milton team since 2011. 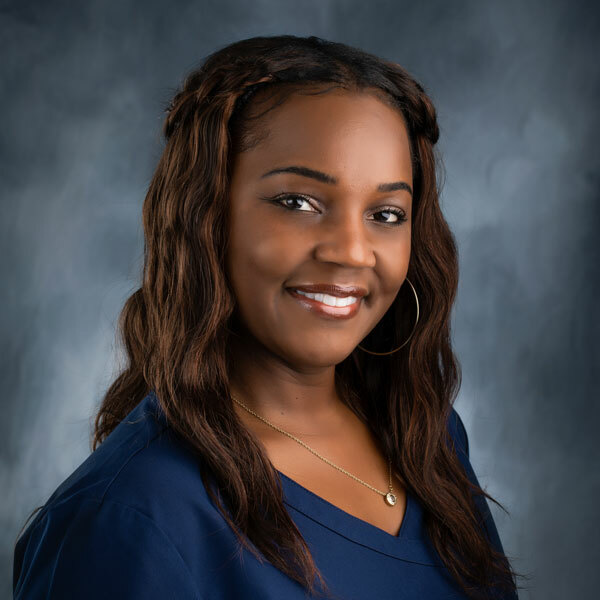 She loves helping her patients attain optimal oral health by building relationships and providing quality care. Ashley and her husband are proud to welcome their son Kai to the world. Ashley enjoys spending time with her family and friends, traveling and watching Georgia football games – GO DAWGS! Hannah has called Georgia her home since 1983. She is married and has two sons who are very active in sports. Most weekends you will find Hannah cheering on her boys at sporting events! In her spare time, she loves spending time with her family, traveling and reading. 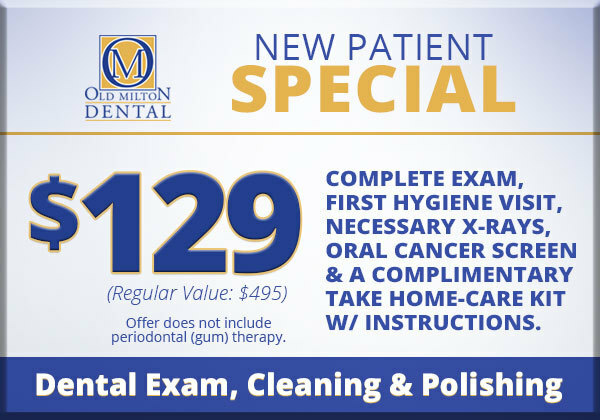 Hannah has been a dental hygienist since 2001. 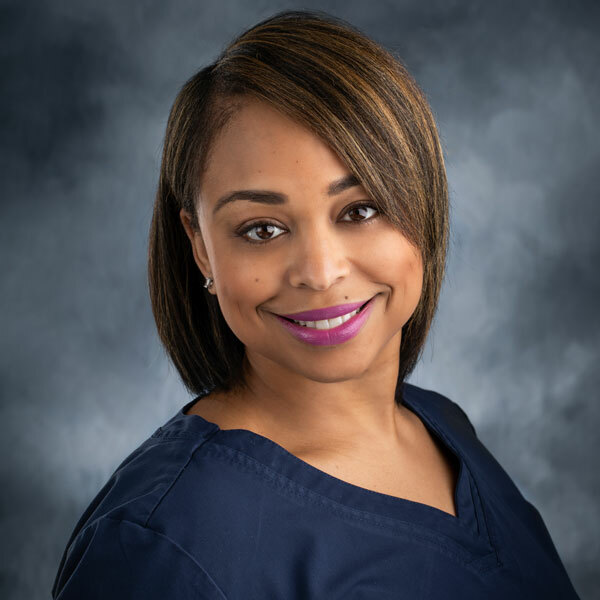 She enjoys being in the preventative field of dentistry and educating her patients on the benefits of good oral health. 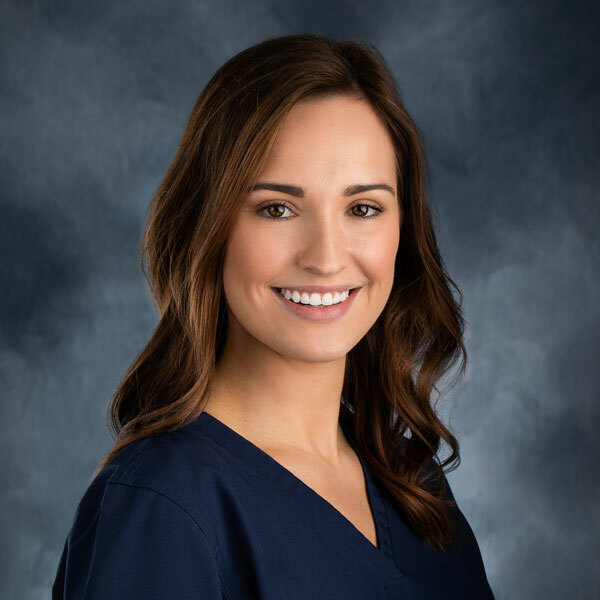 Hannah takes pride in helping her patients feel comfortable and at ease during their appointment. A native to Atlanta, Kerri first earned a BS Degree in Food and Nutrition in 1995 from Florida State University. One day after having her teeth cleaned she had an “ah-ha” moment and investigated the dental hygiene profession. She went back to school and obtained her Dental Hygiene degree in 1999 from West Coast Technical College. A couple of years later, she had the privilege to be a Dental Hygiene faculty member at her alma mater. In 2001, she was honored to be featured on the November cover of RDH magazine for her accomplishments and professional growth. In addition to her professional pursuits, Kerri has a passion and love for animals, specifically dogs. She is a certified volunteer dog handler with Canine Assistants. She enjoys exploring nearby cities, the North Georgia Mountains, trying new restaurants and loving her Labradoodle, Otis! 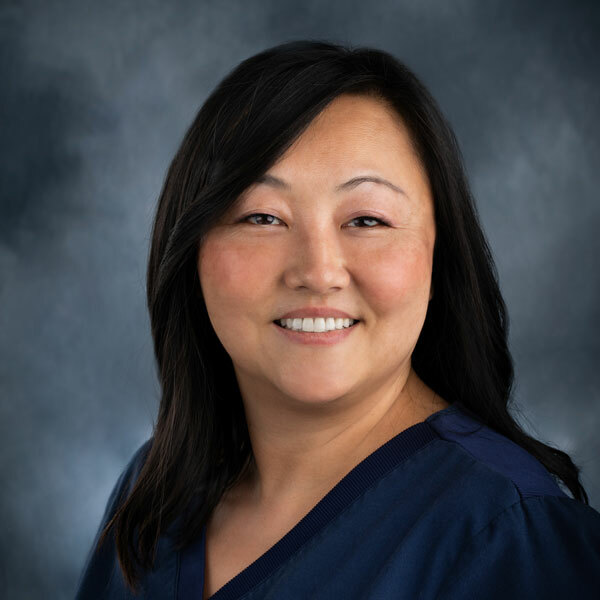 Christina has been a dental hygienist since 2005. 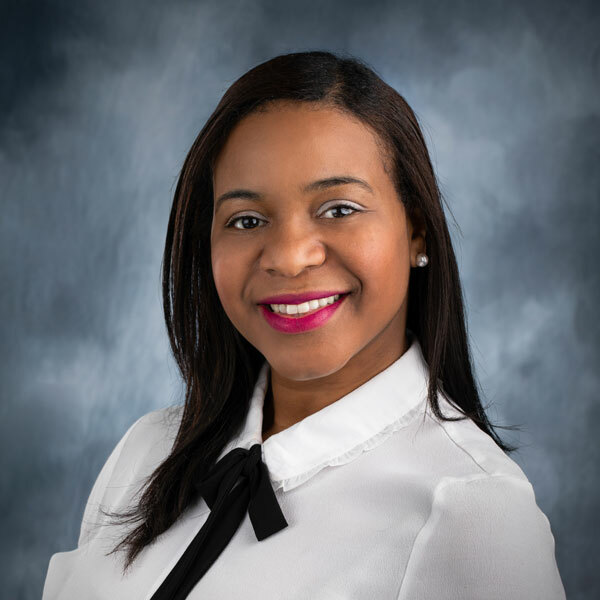 She joined our family at Old Milton Dental in 2010 when she moved to the Alpharetta area from Detroit, Michigan. Christina is married and has a daughter and two sons. She enjoys spending time with her family and friends, cooking, and traveling. 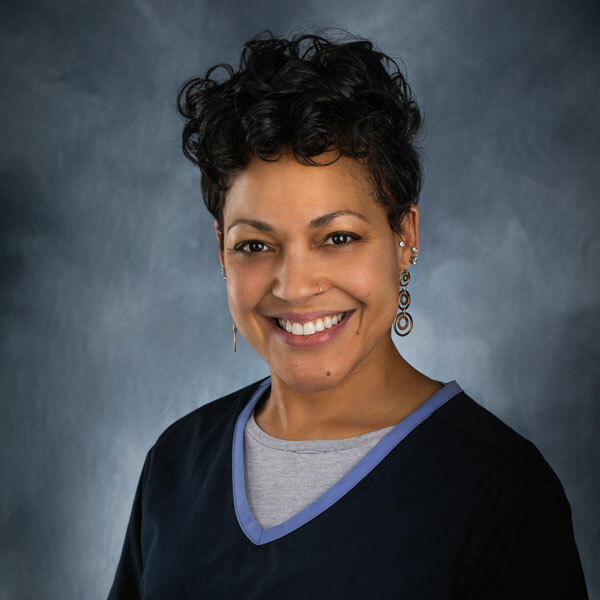 Darlene is originally from Cleveland, OH and has been practicing dental hygiene since 1993. She absolutely loves her profession. 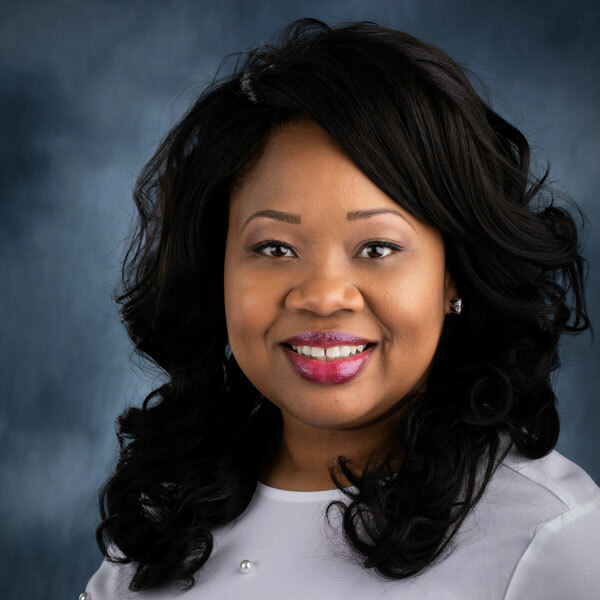 She strives to provide exceptional care for her patients. She especially likes to help patients overcome any fears or anxiety they have associated with dental visits. In her spare time, Darlene enjoys spending time with her family, walking her dogs, playing tennis and volunteering at Canine Assistants in Milton, GA.
Kaitlin was born and raised in Georgia and attended Valdosta State University where she was a Kappa Delta and earned her degree in dental hygiene. Kaitlin knew as a sophomore in high school that this was the career path for her. 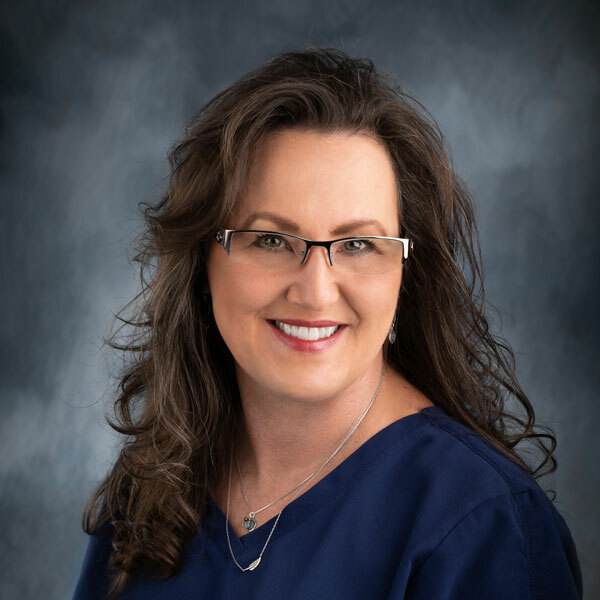 She enjoys getting to know her patients and strives daily to continue learning and to become the best hygienist providing quality care for patients. In her spare time Kaitlin loves spending time with her dog Charlie, doing anything outside with friends and, unless its Sunday, there is a good chance she is in the Chick-Fil-A drive-thru! Danielle was born and raised in New Orleans, Louisiana. She has been in dentistry since 1999. Danielle loves building relationships with patients; she enjoys hearing and sharing new experiences with them. 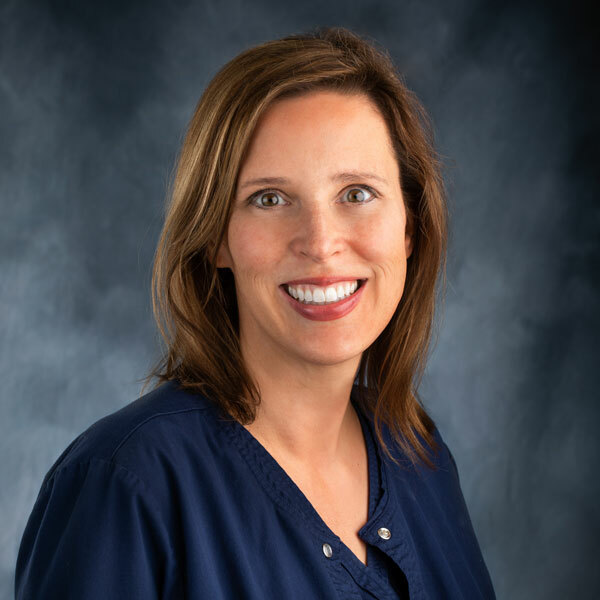 Kristol is an expanded function dental assistant; she has been assisting since 1998 and joined our team in 2015. 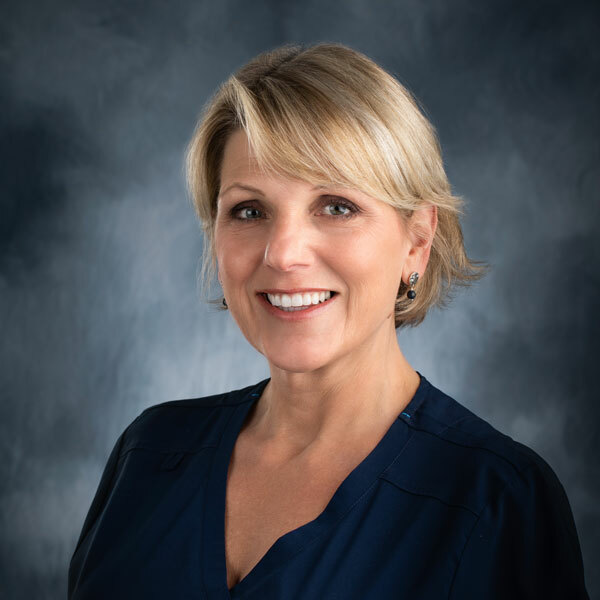 She enjoys being a part of a dynamic team of professionals that share the goal of providing the best in patient care and comfort. She particularly enjoys building trusting relationships with patients. In her free time she enjoys hiking, sailing, kayaking and anything involving the sun and the outdoors. Wendy was born and raised in a beautiful farm country in the NW corner of Ohio. 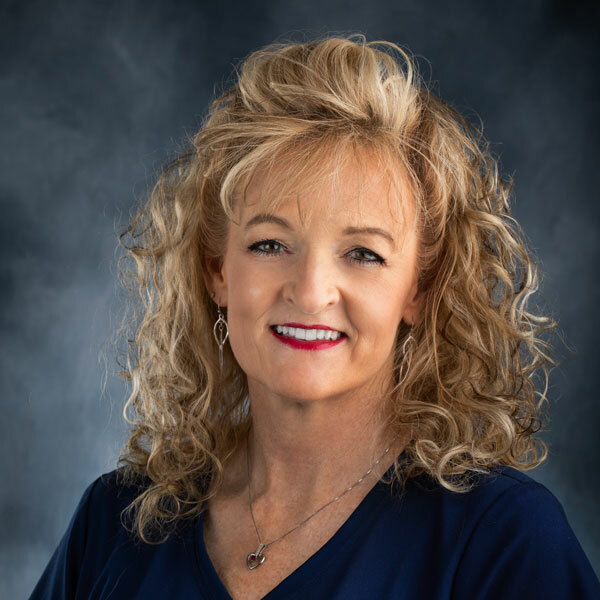 She has been in dentistry since 1987 and enjoys showing patients the gentle and caring side of dentistry, while also helping them maintain a healthy, beautiful smiles. Wendy likes meeting and making new friends every day. Kylie is our Office Manager. 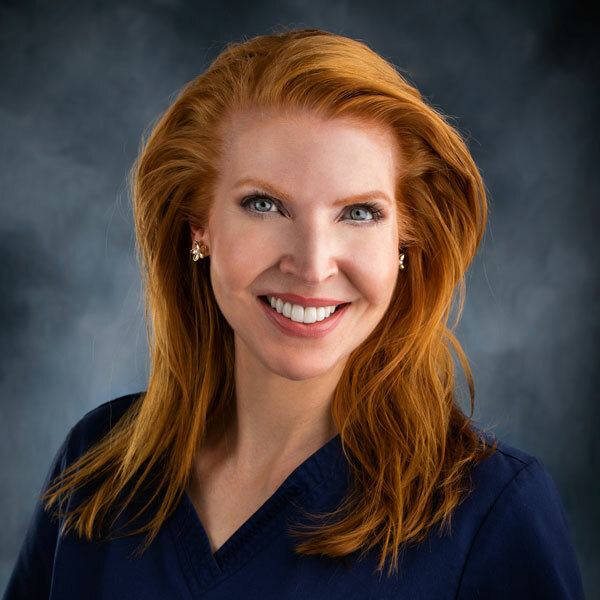 She is passionate about dentistry and delivering the best patient care possible. “I believe that knowledge is power. 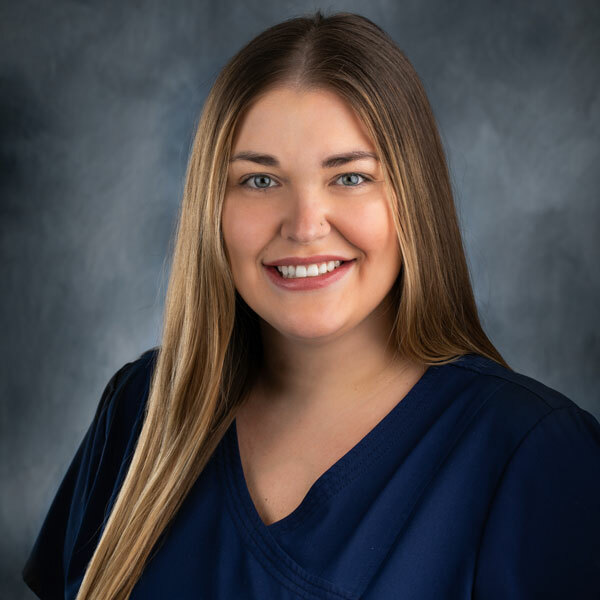 I take every measure possible to explain patient’s treatment options so they can embark on their treatment journey with confidence and full understanding.” Kylie joined our team in 2018 and is proud to call Old Milton Dental her home. Kylie was born and raised in Jupiter, Florida and moved to Roswell with her husband and two children. She enjoys spending time with her family, cooking, gardening, hiking with her dog and watching college football – GO GATORS! In her leisure she enjoys writing short stories, spending time with her family, friends and traveling abroad. Heather was born in Storm Lake, IA and raised in Myrtle Beach, SC. She now lives in Roswell with her daughter. In her spare time she enjoys trying new restaurants and spending time with her friends and family. 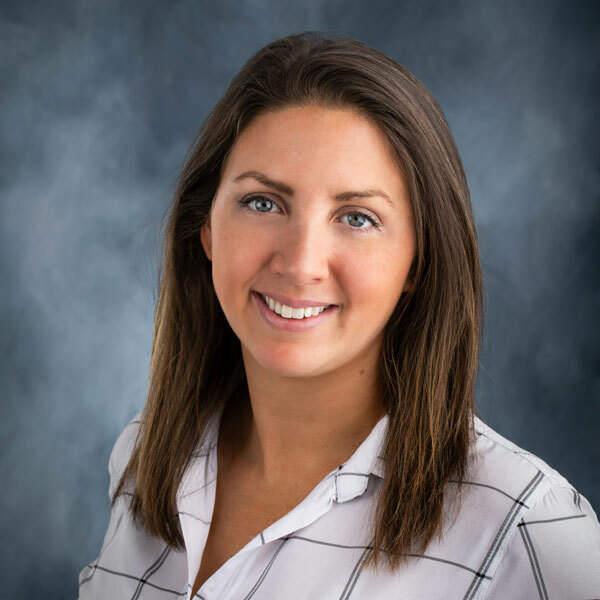 Shae joined the Old Milton Family in 2019 as our treatment coordinator. She always knew her career would be one that involved assisting others. She found her love for dentistry after an orthodontic visit which later turned her smile into one she can truly appreciate and be proud of. Now she aspires to help others feel great about their smile as well. Shae believes she started her career as a patient, as such she is able to help meet the needs of each patient with compassion and empathy. Shae was born and raised in Atlanta, GA. In her spare time, she operates her own home healthcare agency. She loves to travel, read and enjoys spending time with her husband and two children. She has worked hard to further her education and is proud to announce her recent graduation from Liberty University.